এভানেসেন্স Going Under. Manchester Apollo 7.11.2011. অনুরাগী চয়ন: NOOO! এভানেসেন্স rocks!!! when was the band এভানেসেন্স formed? Are there any Carly Smithson অথবা We Are The Fallen haters here? If so, why? If আপনি aren't a hater and are against the whole hate Carly Smithson thing why are আপনি against it? ok ,imagine this ,amy want আপনি to sing a song for her from evanescence's songs of course ,what would আপনি sing for your snow white queen? I'm গান গাওয়া from my হৃদয় now আরো than ever. I've gotten a lot braver with my writing." 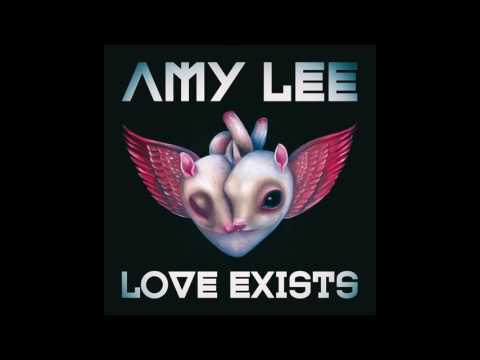 Amy Lynn Hartzler (née Lee; born December 13, 1981), better known as Amy Lee, is an American singer-songwriter and classically trained pianist. She is co-founder and lead vocalist of the rock band Evanescence. She cites influences ranging from classical musicians such as Mozart to modern artists Björk, Tori Amos, Danny Elfman and Plumb. For years young girls have been looking up to female celebrities, minds filled with questions, hoping to gain a little উপদেশ from their icon. They Idolize them, they obsess over them, and they look towards them for inspiration. But, today young girls are often looking for guidence from the wrong sort of celebrity. Ever since the arrival of এভানেসেন্স many young female অনুরাগী of Amy Lee, look towards her for guidence and উপদেশ from her পূর্ববর্তি experiences in life, and most of time she gives it. a comment was made to the poll: Amy Lee vs Sharon গর্ত Adel? a comment was made to the poll: Amy Lee vs Tarja Turunen? Wouldn't Amy Lee's গান গাওয়া do great for a fighting movie like gladiator?